Serving all of Northern Nevada including Carson City, Reno, Sparks, Gardnerville, Minden, Dayton, Fallon, Fernley, Hawthorne, North and South Lake Tahoe & all Surrounding Areas. Serving all of Northern Nevada including Minden, Dayton, Fallon, Fernley, Lake Tahoe. 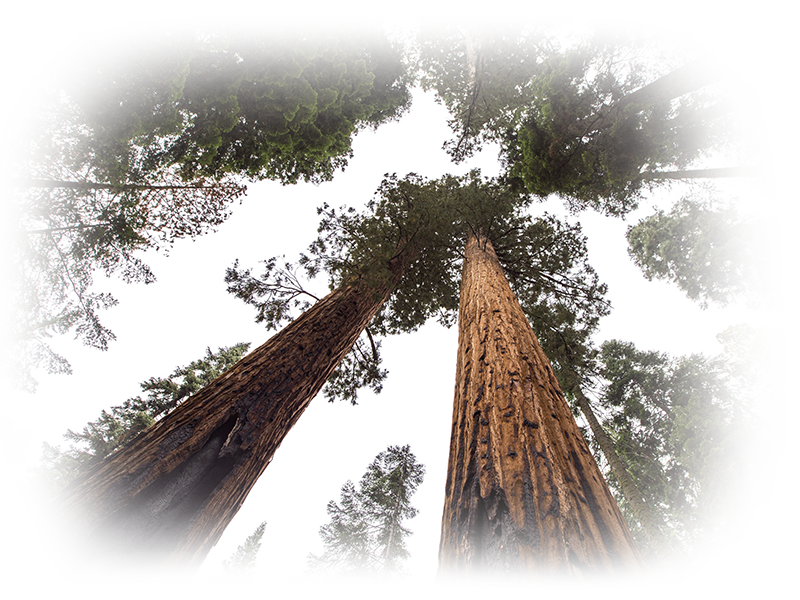 We are the premier Carson City and Reno Tree Service professionals serving all of Northern Nevada including Carson City, Reno, Sparks, Gardnerville, Minden, Dayton, Fallon, Fernley, Hawthorne, North and South Lake Tahoe, and surrounding areas. We specialize in large and small tree removal, tree pruning and trimming, and many other arborist services. 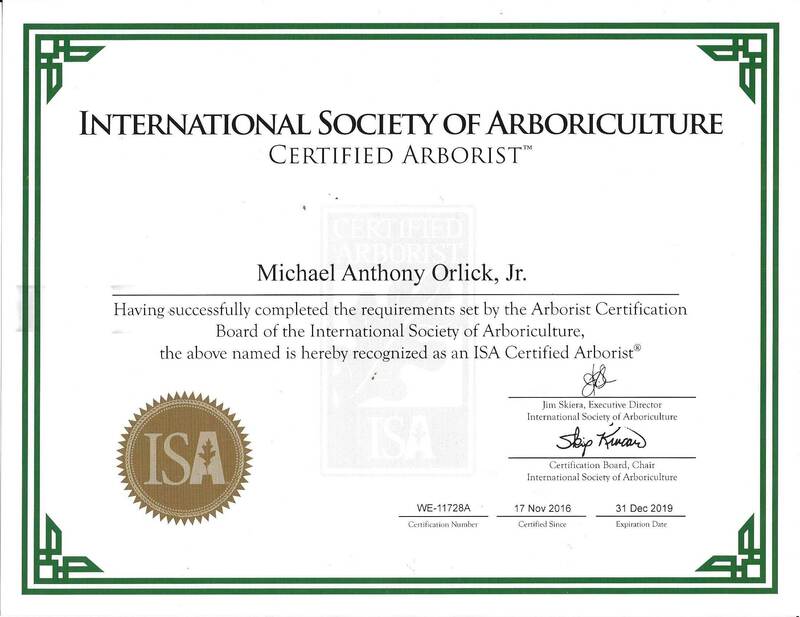 We have three ISA certified arborists on our team. 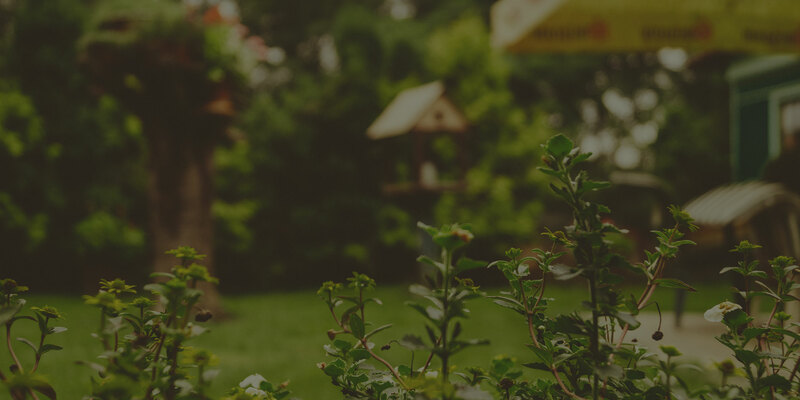 If you have a damaged or unhealthy tree on your property, we are here to help. Have trees that need to be removed? We have the equipment and team that can handle any size project. With two arborists on staff, we’ll keep your trees healthy and landscaping looking clean. Ease your worries about mountain snow with our snow removal services in Reno and Carson City. Find out why Battle Born Tree Service is the premier option for your next tree removal project. Battle Born Tree Service offers residential and commercial tree services in Reno and Carson City. 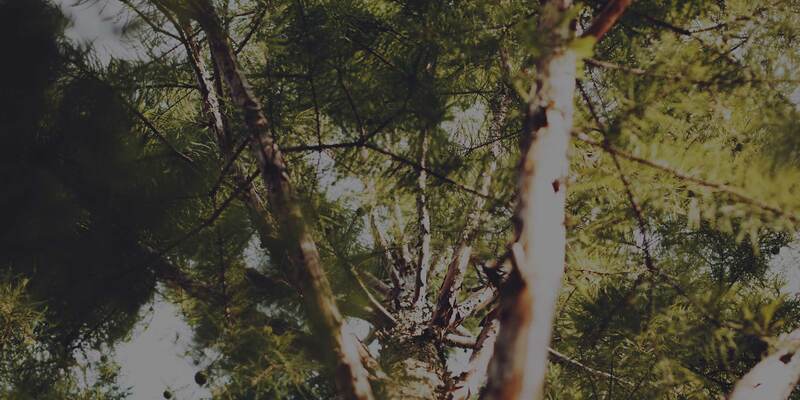 We provide services that keep trees healthy and maintained, and our clients worry-free all year long. 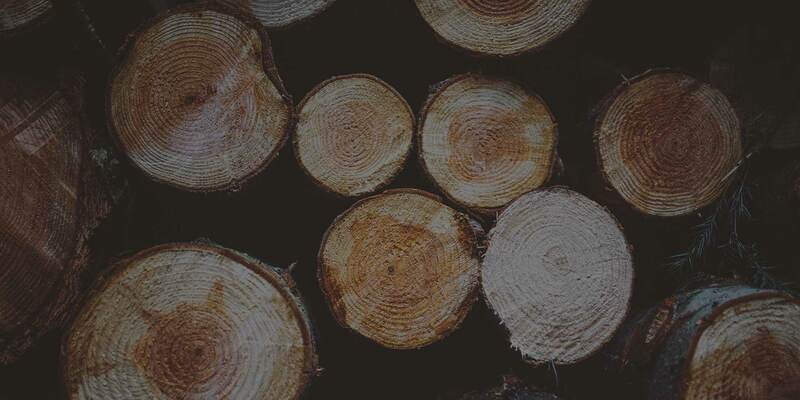 Our team of tree removal experts and arborists specialize in large tree removal, arboricultural services as well as heavy equipment operations, increasing the value and aesthetic of your property. In the last decade, Battle Born Tree Service has transitioned from a one-man show with a few chainsaws and a tool truck, to an eight-man crew consisting of two arborists and six tree removal experts, along with a fleet of equipment that is sure to complete any size job. Michael Orlick started Battle Born Tree Service with intentions on changing the tree service industry by maintaining a quality driven business that takes pride in its work. Our certified arborists and crew work hard to provide customers with a safe and enjoyable experience on all tree service projects.